The reproducible coloring book includes pictures of characters, places, facts, and fun. 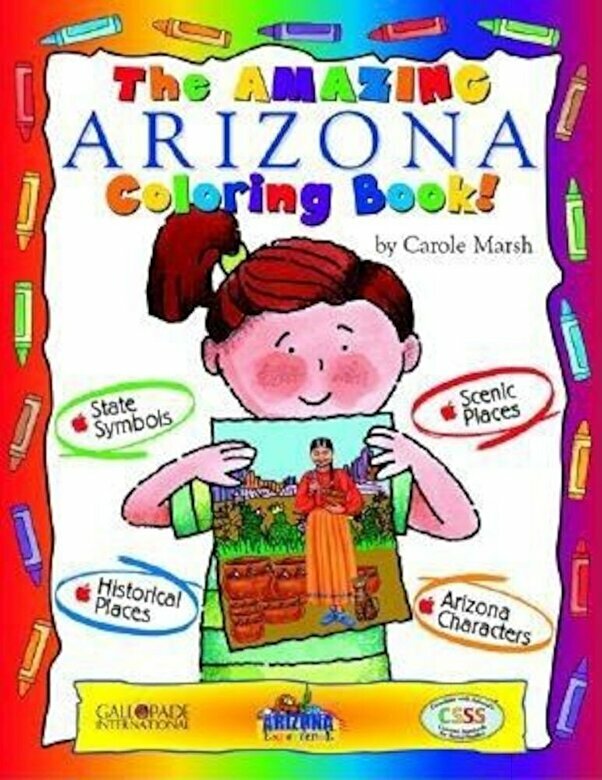 The kids can color their way around your state while learning new facts. Great for school, home or on the road.